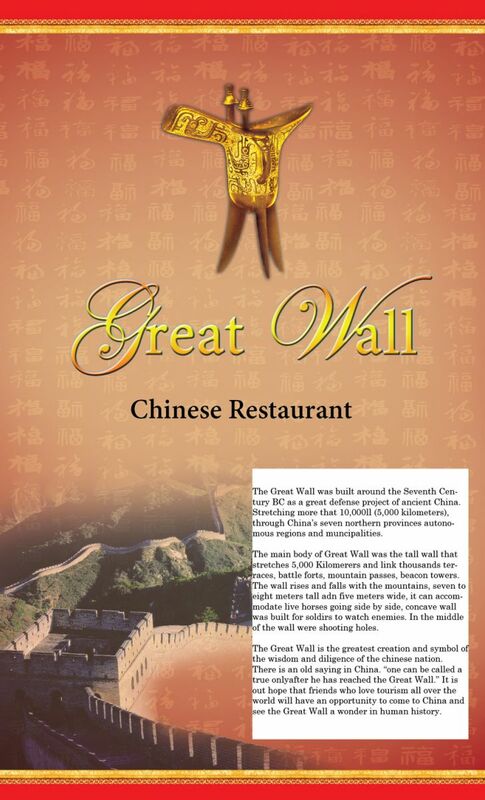 The Great Wall Chinese Restaurant has provided Chinese food in Gilbert AZ for years. We have a wide variety of Chinese foods to choose from in our menu. Please come in to our Chinese restuarant located in Gilbert, AZ.